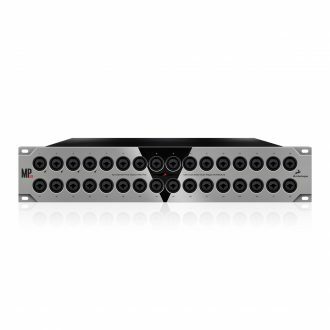 We designed MP32 to be a perfect match for our top-selling audio interface Orion32 or its ThunderboltTM successor Orion32 . 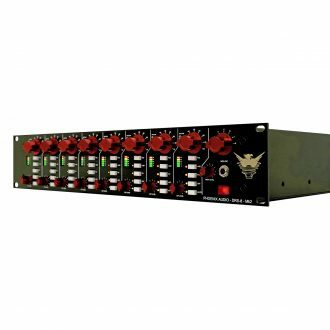 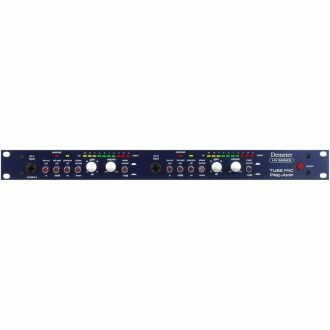 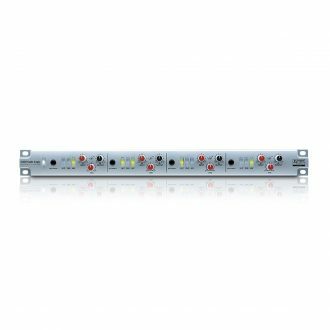 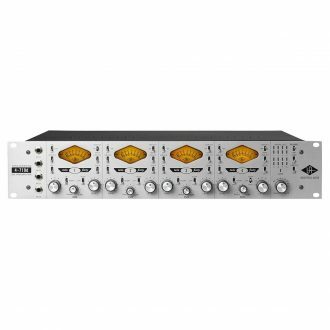 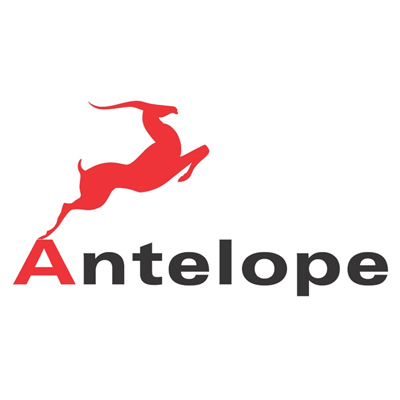 This ensures a full transparency of the sound and complete integrity of the signal via the whole chain, from the mic pres through the conversion, recording and playback, all of them characterized by the signature Antelope sound. 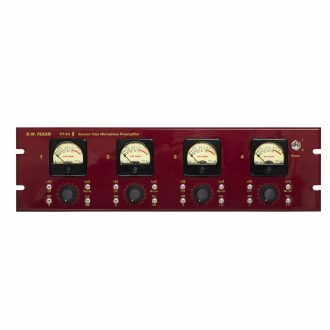 MP32’s mic preamps are open and transparent, yet designed to maintain both signal clarity and sonic realism consistently throughout the recording process. 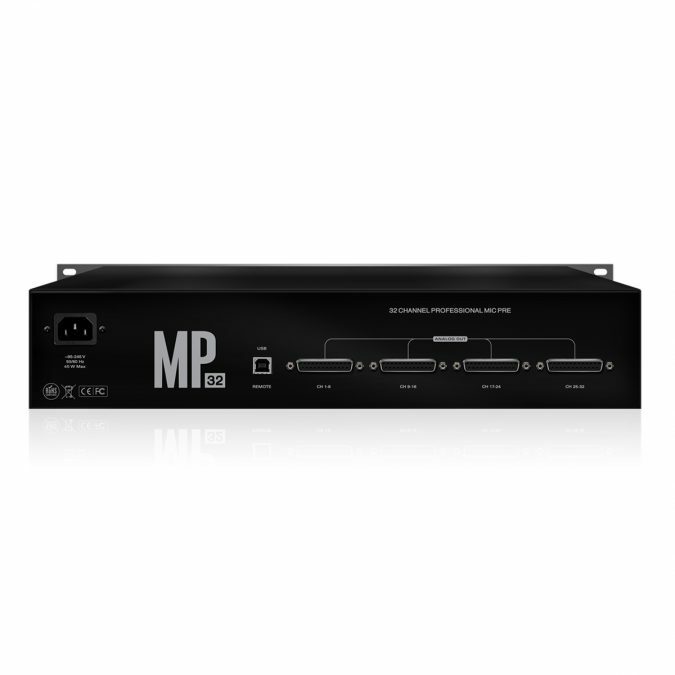 The MP32 offers excellent headroom and up to 68 dB of gain in 1 dB steps, more than enough to power even the most demanding ribbon mics, while maintaining ultra-low THD N (-110.5 dB). 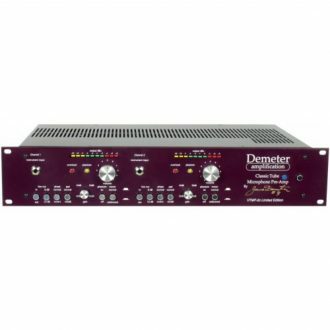 Plus, the MP 32 offers up to 68 dB of gain in 1 dB steps, while maintaining ultra-low THD N (-110.5 dB). The Alpha VHD-Pre offers four of SSL's widely acclaimed VHD Pre circuits in compact 1U format.